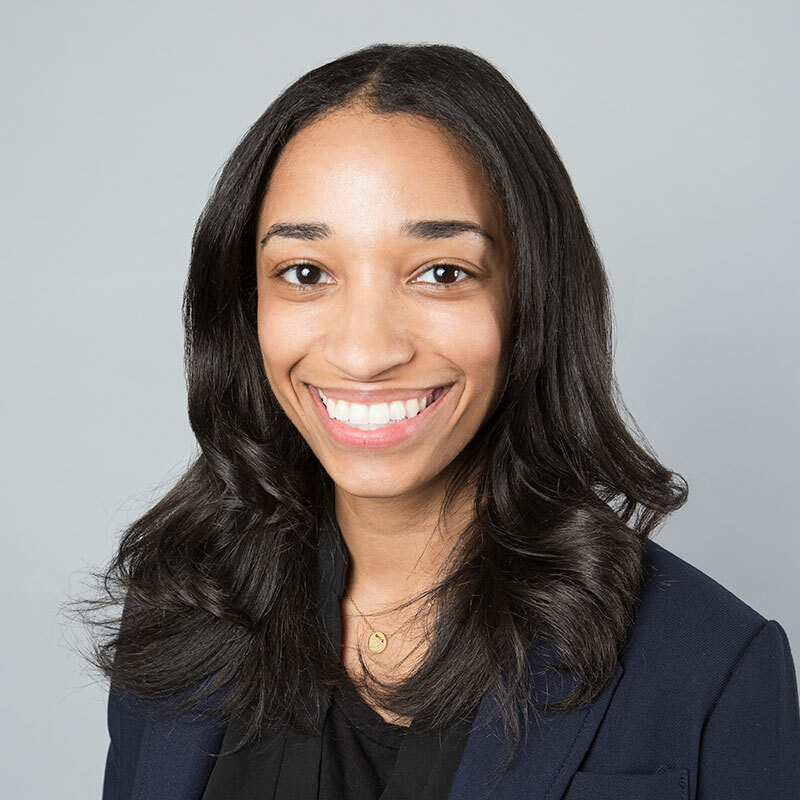 Ms. Wilson joined the firm’s Los Angeles office as a law clerk after sitting for the bar exam. She became an associate with the firm in 2017 upon results. Ms. Wilson’s practice emphasizes civil defense litigation, including personal injury defense and auto negligence. Ms. Wilson received her Bachelor of Arts in History and Spanish from the University of Michigan. While in law school, she served as an extern to the Honorable Victoria S. Kaufman for the U.S. Bankruptcy Court in the Central District of California. When not in the office Ms. Wilson enjoys spending time with her family and friends, trying new restaurants, and ballet.